Thought about searching for scholarships, but didn’t know where to begin? Applied for scholarships, but did not hear anything back? Got frustrated and confused with all of the scholarships that you looked up on scholarship databases that you weren’t eligible for? 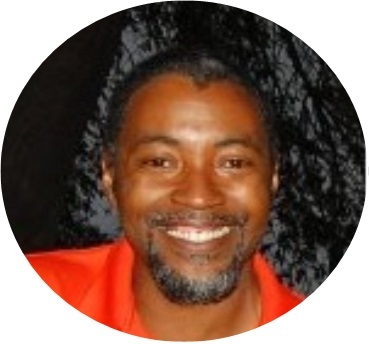 …then allow me, Shanice Miller, to show you the easiest and fastest way to find scholarships that are specifically tailored for you. Don’t waste time searching and applying for high competition scholarships that you will never hear back from or win. 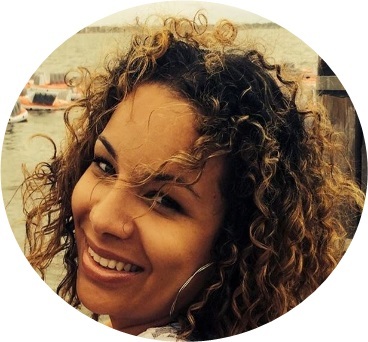 Let me walk you step-by-step through the entire scholarship process. First we start with finding low competition scholarships that only a few people are applying to— if anyone at all! Then, we craft an irresistible essay that highlights all of your strengths to persuade the judges that you are the best candidate for the scholarship fund. And we keep going through the whole scholarship application all the way to the best tips and tricks that will stun and amaze the judges during the scholarship interview. 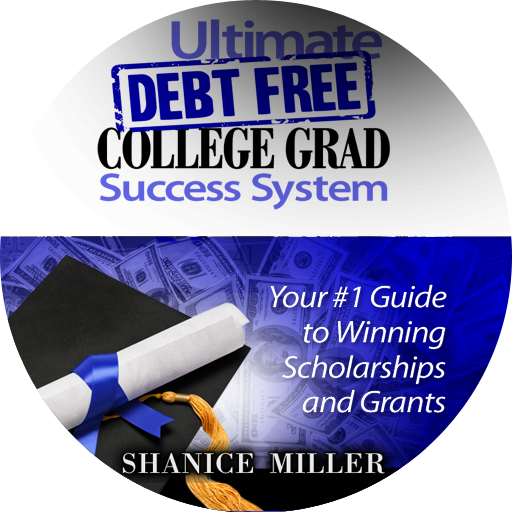 Whether you are a high school student, college student, returning adult going back to school, or graduate or professional school student, the Ultimate Debt Free College Grad Success System is the perfect place to begin your winning scholarship quest! And no, you don’t have a high GPA or SAT score to qualify for scholarships. 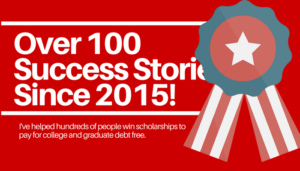 There are scholarships for everyone— even scholarships for families with high incomes! Learn everything you need to know to craft the best scholarship application so that you can get money for your child’s college education without having to use your savings, retirement fund, or acquire high interest student loans. A completed scholarship application that you and/or your child can apply to and win as many scholarships as you want with it. A persuasive scholarship package which highlights your child’s strengths and will impress scholarship judges. A compelling and memorable scholarship essay that can be used for multiple scholarship applications. The best techniques to enhance your scholarship application and interviewing skills. At least 3 strong recommendation letters that will highlight your child’s strengths from teachers, mentors, or community leaders. The ability to move past the scary, fearful, frustrating, overwhelming, “not good enough,” and confusing feelings that prevent your child from applying to scholarships. 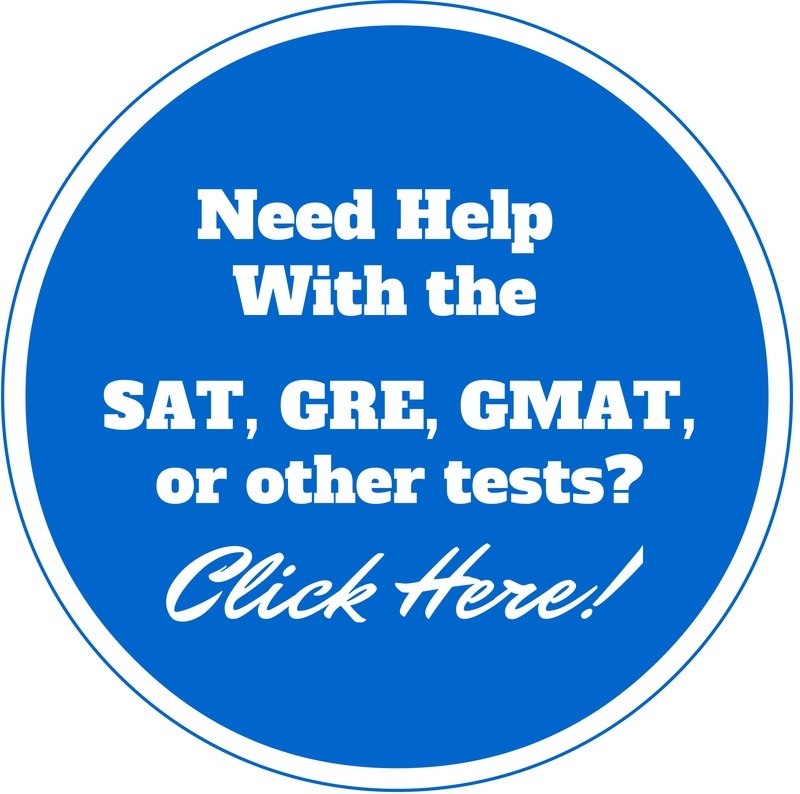 This Scholarship Success System gives you strategy and knowledge to help you easily and quickly find scholarships that your child will be eligible for and to fill out the entire scholarship application in a way which highlights your child’s strengths. The focus of the Scholarship Success System is to help your child win scholarships for college in order to reduce the amount of money that you will have to pay out of pocket for your child’s college education. Using the college profile worksheet guide, you will list all of the things about you that make you unique and stand out from other scholarship applicants. These unique characteristics will be the areas of focus when you search for scholarships. Using your profile worksheet, you will learn the places that would have scholarships that you would be a good fit for. The focus is on finding the unknown less advertised scholarships— the ones that not many people are applying to— which will make it easier for you to win. Learn the key items that you need to put in your scholarship application in order to MAKE your scholarship application stand out from the rest of the applicants and learn the things that you should leave out of your application so they don’t BREAK your chance at winning the scholarship award. You will learn the top techniques to crafting an essay that will WOW the judges by creating a specific essay theme. This theme will also decrease the amount of time spent on writing essays by showing your child how to take one essay and use it for multiple scholarship applications. Learn how to get your teachers and mentors to highlight your strengths even if they don’t know you too well. Learn the best tips and techniques on interviewing which will leave a lasting impression on the judges; making you a top candidate for the scholarship award. Your Satisfaction is My GUARANTEE! 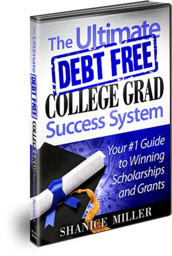 I guarantee that you will be satisfied with the knowledge that you’ll get from the Debt Free College Grad Success System. 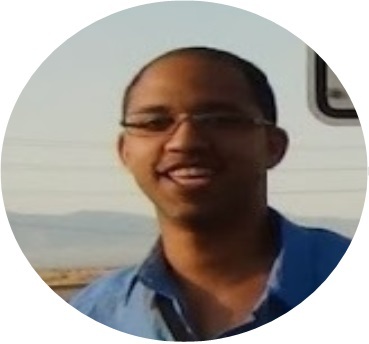 I’m deeply committed to providing you with expert knowledge on the scholarship process. If you feel you didn’t get your money’s worth… or the system was a waste of your time, just let me know and I’ll refund your entire fee. I’m confident in my ability to help you. I’ve helped hundreds of families across the country and they’ve all left feeling relieved, empowered, and far less overwhelmed and worried than before they found me. Your investment for instant lifetime access the Ultimate Debt-Free Success System online course is only $147. Don’t spend another day feeling confused, overwhelmed, and alone in your scholarship process. 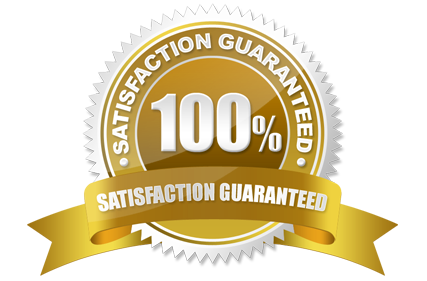 Remember, I am so confident that you will love the information that I’m offering a 3 0-day 100% money back guarantee! I’m taking all of the risk, but that’s just how confident I am that I can help you.